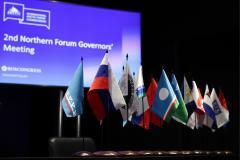 The II Northern Forum Governors’ Meeting (the II Meeting) was held on April 10th, and was recognized as the one of key events of the ‘Arctic: Territory of Dialogue’ 5th International Arctic Forum. 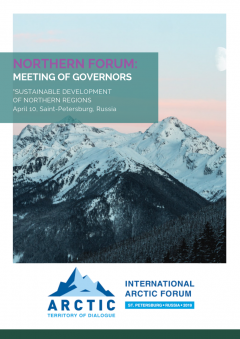 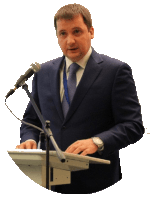 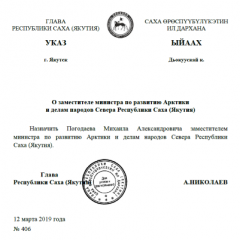 March 11, 2019 - the Secretariat of the International Organization of the Northern Regions "The Northern Forum" starts work in a new office at the suite 407, 24 Kurashov str., Yakutsk, Russia, 677000. 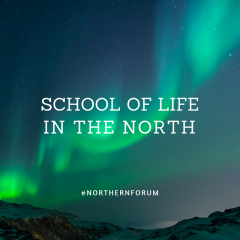 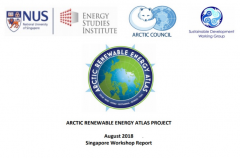 Seminar "Plastic Garbage in the Arctic: Opinions of the indigenous people and Problem Solving"